Email marketing is an integral part of any business’s success. In fact, it works so well that 75% of companies say it offers either good or excellent return on investment. Of course, this is only the case if you have a great email list. 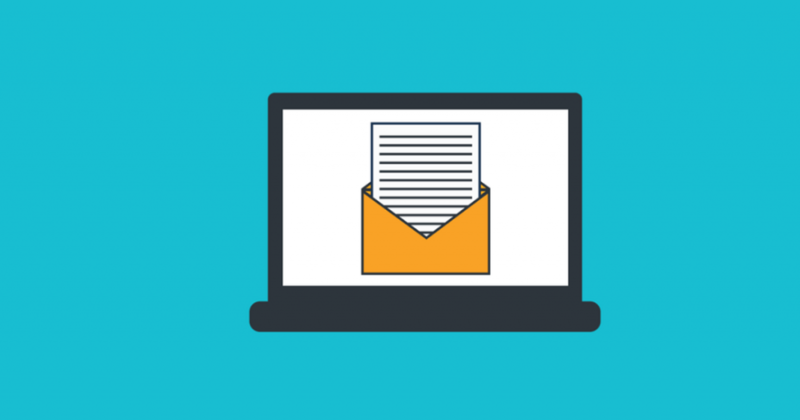 While there are countless ways to garner email addresses online, there are also offline methods for building up your email list. Whether your company ships its products or sells them right in the store, customers will always receive a receipt. When shipping orders, a personalized note can also be included. Both of these offer an opportunity to solicit email signups. Make sure there’s an incentive to sign up and have cashiers mention the incentive along with printing said incentive on notes or receipts. The digital era has brought about an abundance of new opportunities. One of these opportunities is getting consumers’ email via online opt-ins, but this doesn't mean traditional methods are obsolete. Having an email signup sheet has worked since the dawn of electronic mail, so why wouldn't it work now? Whether you’re at a trade show or just want to sit a notepad on the store’s front counter, people are just as apt to sign up with a pen and paper as they are after being solicited online. Countless companies have taken to social media to gather email addresses through online contests. For some reason, though, local business owners often forget that this works offline as well. Have a sign inside the store letting people know you’re giving away something great. Whether it’s a discount or a free item, have them sign up with their name and email. One offline giveaway can result in huge gains. Just because email lives within the digital world doesn't mean it has to stay there. These methods of gathering email addresses in the offline world are just the tip of the iceberg. With the right marketing prowess, your offline efforts can be as fruitful as your online.